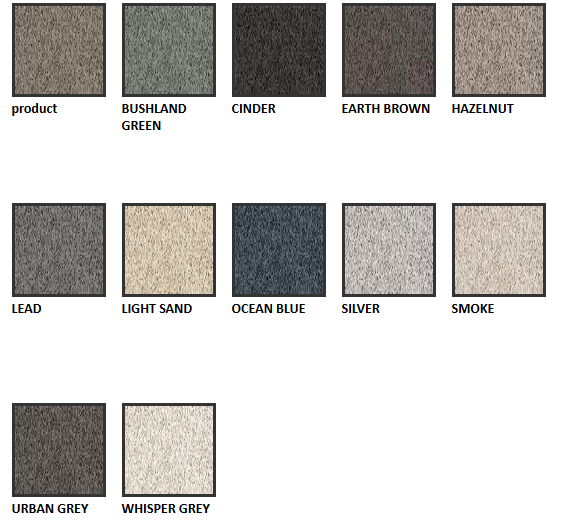 With the latest carpet colours in the Classic Shades range, choose one to invigorate your home interior. 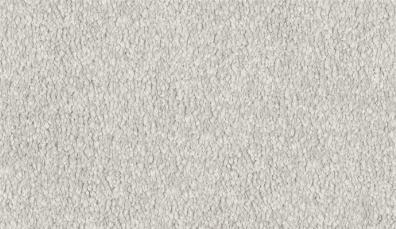 Made from 100% soft nylon in an exquisite cut pile twist, Classic Shades delivers sublime softness as part of the Luxury collection. 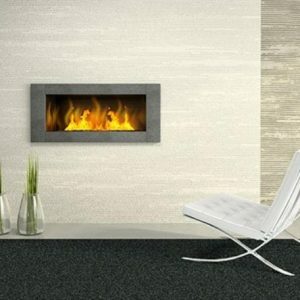 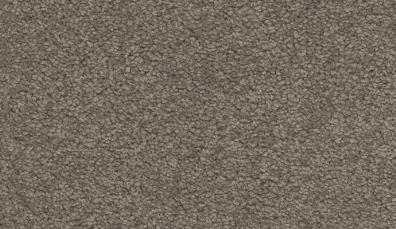 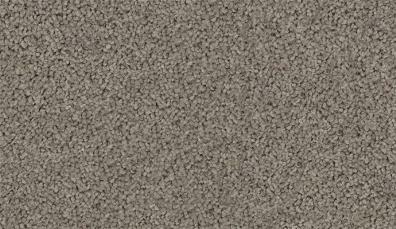 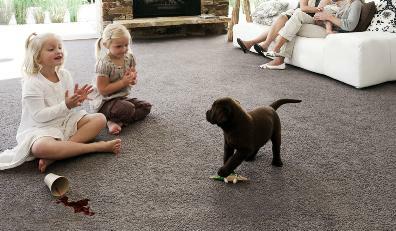 All of this in one carpet with the added assurance of durability, stain and fade resistance.